Wouldn’t you like to start the new year with younger-looking and healthier skin? Of course, you do, who wouldn’t. Well, we’re giving you the opportunity to do just that. A few months ago we introduced you to the amazing, nail healing Q’urNail Anti-Inflammatory Toe and Nail Fungus Nail Liquid from Bionova Lab; today we’re going to introduce you to the rest of the Q’ur family of products, as well as two other sensational skincare products that utilize cutting-edge skincare technology from Bionova Lab. The best part is, you have a chance to win some of these products in our giveaway. Let’s get to know more about these wonderful treatment products you can win. Bionova Lab Nose-to-Mouth Wrinkle Treatment, $66.00 – it’s safe to say the area of our face that experiences the most movement is the lower half of our face, specifically between the nose and mouth. To combat those tell-tale laugh lines, known as Nasolabial Or Nasal Labial Folds, Bionova presents their Nose-to-Mouth Wrinkle Treatment. This nano-tech, anti-wrinkle cream helps to increase skin elasticity and tones in the nasal-labial fold, reducing its sagginess. It minimizes the appearance of linear depression of the skin in nasal-labial folds, prevents signs of premature aging, and helps to retexture the skin and reduces your fine lines expressions. 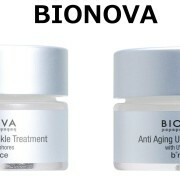 Bionova Lab Anti-Aging Upper Lip Treatment, $66.00 – the fine vertical lines and deep wrinkles that appear on your upper lip and around your mouth are called perioral wrinkles. They can make your face look older even if there are no other wrinkles present. The Bionova Labs Anti-Aging Upper Lip Treatment not only prevents premature aging and minimizes the appearance of fine lines and wrinkles on the upper lip, it increases perioral muscle tones, increases skin elasticity and firmness in upper lip area, minimizes skin wrinkles formation, promotes skin cell regeneration and enhances the skin’s self-healing process, and slows down expansion of wrinkles. Q’urBurn Personal Skincare Spray – we’ve suffered many burns while cooking and flat ironing our hair, so having the Q’urBurn personal skin burn spray is a must. This nanotechnologically developed spray acts like a liquid bandage. It naturally enhances your skin’s resistance to bacteria and helps enhance your skin’s natural Skin Barrier System. Whether you’ve suffered a thermal, chemical or god forbid, a radiation burn, you can be rest assured Q’urBurn provides long-lasting protection, helps your skin self-heal faster, and effectively helps relieve the burning sensation and skin irritation from the burn. Q’urFollica After Shaving/Waxing Skincare Spray – do you shave, pluck, use depilatory creams, hot waxes, or electrolysis to remove unwanted hair? Then most likely you have experienced broken and injured skin, skin barrier system damage, skin irritation and inflammation, and in-grown hairs or razor bumps. Thanks to Q’urFollica, those painful hair-removal issues disappear. not only does it heal your skin, it also supports your skin’s return to a healthy appearance, and assists in self-healing. Q’urSkin Multipurpose Personal Skincare Spray – everyone, singles, and families alike needs a cure all and that’s exactly what the Q’urSkin Multipurpose Personal Skincare Spray is. Whether you (or a family member) has a scrape, blister minor cut or burn, skin abrasion, or even bedsores, this healing spray provides long-lasting protection and effectively helps relieve irritation. this wonder-spray even helps cleanse impurities and prevents inflammation. 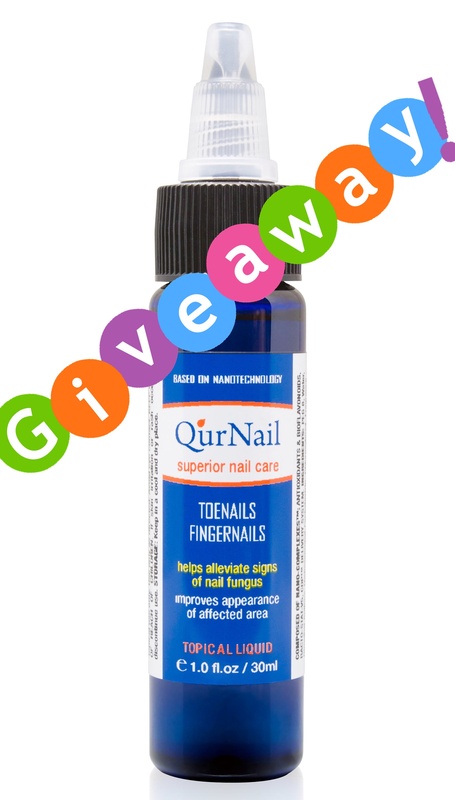 Q’urNail Anti-Inflammatory Toe and Nail Fungus Nail Liquid – in case you don’t remember what this must-have to prevent and treat nail fungus and bacterial infection does from our giveaway, let’s refresh your memory. 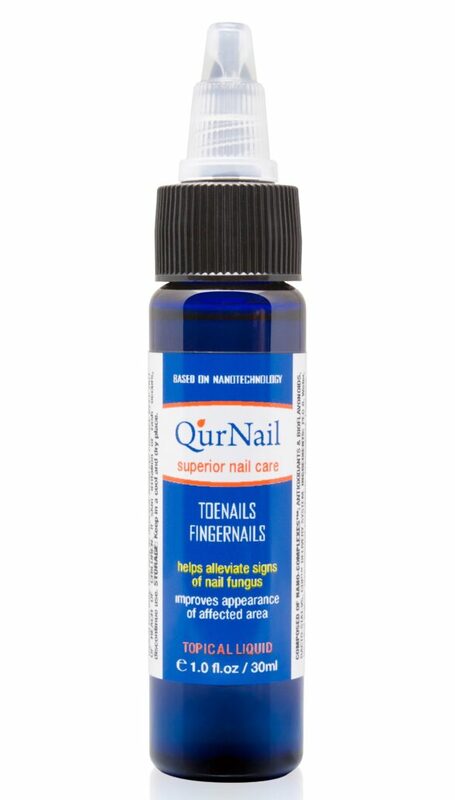 Q’urNail reduces destructive effects caused by fungus in toenails and fingernails, improves the appearance of the affected area and surrounding skin, it nourishes your nails, helps alleviate signs of nail fungus, it helps prevent cross-contamination, provides long-lasting protection for the areas of your nails, cuticles, and skin, where fungus occurs. Take this with you whenever you get a mani or pedi. Now that you know what miracles these skincare products are capable of, let’s go on to the giveaway. Do you have an issue we’ve stated above? Can one of the Bionova Lab and Q’urFamily of products be your salvation? Enter via our Rafflecopter entry form below to win either one of the two Bionova Lab anti-aging facial products or one of the Q’urFamily of products…it’s your choice. We don’t normally double up on our giveaways, but this was just too amazing not to offer to you guys. 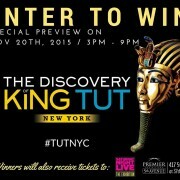 The Discovery of King Tut Exhibit opens in New York City on November 21st, 2015 at 417 5th Ave, New York, NY 10016, but thanks to the wonderful people behind the organization who brought this amazing exhibit to New York, we’re giving away a pair of tickets to see both “The Discovery of King Tut”, and the “Saturday Night Live…The Exhibition” at an advance screening on November 20th from 3:00-9:00 pm. 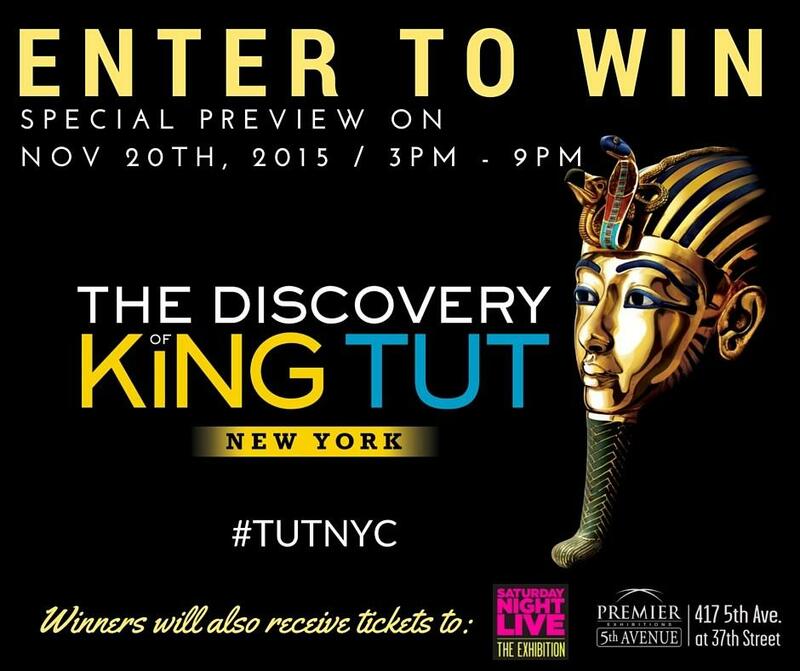 Would you like to win two tickets to The Discovery of King TUT Exhibit in New York City? Keep on reading to find out how you can win tickets to this incredible exhibit. As many of you know, seeing this exhibition is a once-in-a-lifetime opportunity, especially as it won’t be here forever, and we’re giving you the chance for you and a guest to see it and the Saturday Night Live exhibit for free. the last time the city of new york got to experience the King TUT exhibit was in the 1970’s, so we’re thankful for this long-awaited return. 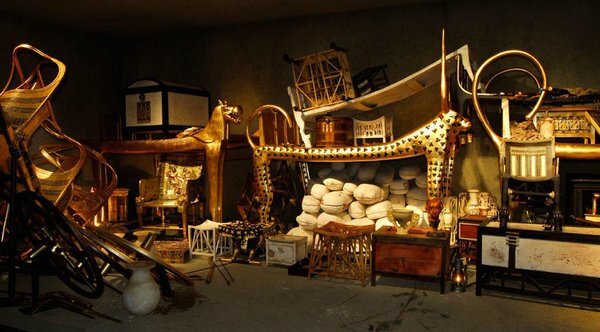 The Discovery of King Tut is a remarkable presentation of one of the greatest archeological finds of the 20th century. Using over 1,000 expertly crafted reproductions of treasures discovered in Tutankhamun’s tomb, the exhibition presents this fascinating subject in an entirely new way: a thrillingly unique experience that explores the legendary tomb and its treasures as they were at the exact moment of their discovery. Check out a sneak peek of some of the wonderful artifacts you can see at the exhibit….and that’s just the tip of the iceberg. There’s been so much stress in our lives lately that it’s been showing up on our skin. We have an arsenal of product that we normally use when this happens, but our skin has been more than just stressed lately, it’s been red and irritated, our pores are more noticeable, and our skin’s not as smooth it usually is. We needed a new way to get our skin back to its optimal condition, especially as the season changes. We’re a huge fan of facials masks, they’re a great way to give tired skin an instant pick-me-up, and rubber facial masks is the next must-try beauty secret out of Korea. 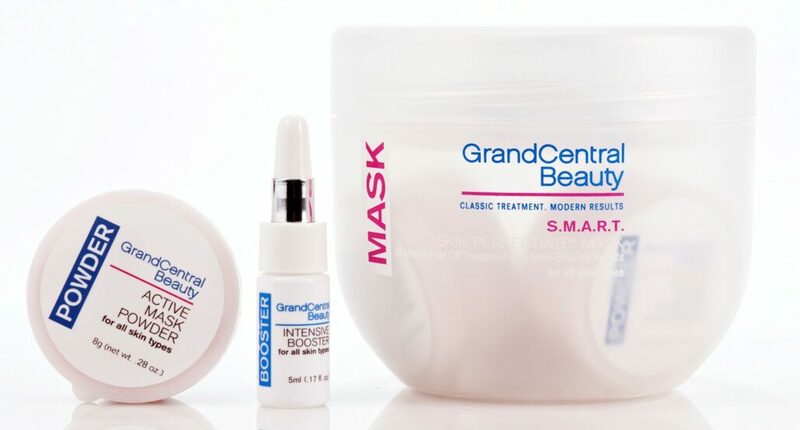 Thanks to the Grand Central Beauty S.M.A.R.T. Skin Perfecting Mask (Smooths, Moisturizes, Anti-aging, Redness-reduced, Toned skin), we’re falling in love with our skin again. 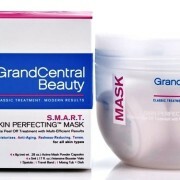 This amazing peel-off, rubber mask is bringing our skin back to its pre-stressed condition. We think you’d probably love to do the same, so we’re giving away this groundbreaking new beauty product to two lucky readers. Each box contains get 4 Applications or 1 month supply for you to use as needed. As previously stated, two winners will each receive a full-size of this amazing rubber peel-off mask, which retails for $75.00. To enter to win, all you have to do it fill out the Rafflecopter entry form below. Good luck to everyone. Although the season of open-toed shoes has come and gone, it doesn’t mean we have to stop taking care of our nails. In fact, it is even more essential to look after our nails, because our feet will be encased in closed shoes and boots for the next several months. The fall and winter seasons are when infections are more likely to happen, so having a preventative method to keep nails and skin around it healthy is a must! Of course for some who are affected with nail and skin fungus, Athlete’s Foot, dry cuticles and age-related nail changes, a preventative method is too late, but have no fear, Q’urNail Anti-Inflammatory Toe and Nail Fungus Nail Liquid from Bionova Labs is here, and two lucky sufferers will each win a bottle of this healing topical liquid. Whether you want to prevent or treat the aforementioned toenail and fingernail issues this easy to carry treatment should be used daily, and absolutely when going for a mani/pedi to improve your skin and nail condition. When visiting your nail salon, ask your manicurist to wipe all her tools with this miracle liquid and apply one drop of Q’urNail on your worked nails and cuticles after your mani and/or pedi. 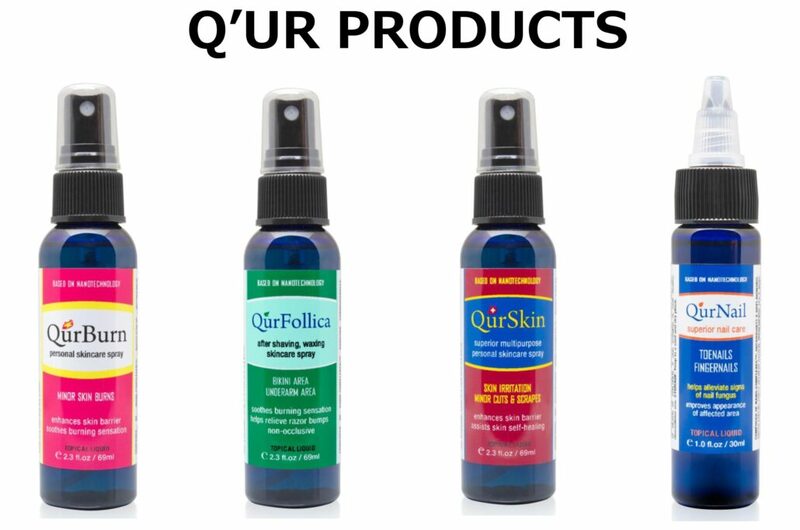 Q’urNail Anti-Inflammatory Toe and Nail Fungus Nail Liquid and all Q’urFamily products naturally enhance your skin’s resistance to bacteria due to its exclusive balance of Antimicrobials, Antioxidant & Self-Healing NANO-COMPLEXES™ that are scientifically recognized to be more powerful when acting simultaneously. These 6 antimicrobial and 5 antioxidants are specifically made to kill and eliminate bacteria (with BactoStat™ nanocomplex), eliminating/preventing fungus, heal your nails, and clean and heal the skin around your nails (with AX-N™ nanocomplex) from bacterial debris and toxins. It’s time once again for another giveaway, and this one will leave you with very happy hair. During the very harsh winter, our hair was as dry as the Atacama Desert, and although we tried many things, including hair oils, it was just no match for the moisture-stripping power of winter. Add to the fact that we typically style our hair with heat for straightening and curling, and it was not a pretty sight. Our hair needed rescuing…..fast! 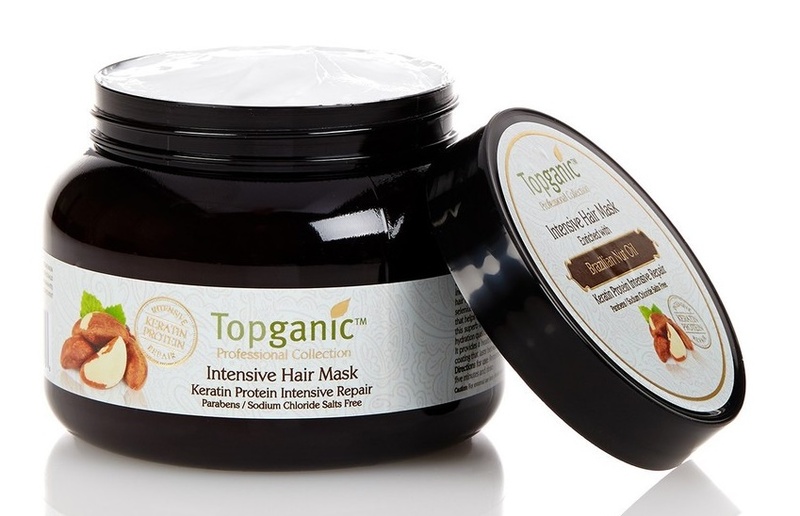 Thankfully we were introduced to Topganic’s Intensive Hair Mask with Brazilian Nut Oil and Keratin Protein Intensive Repair, an amazing hair product that restores, protects and replenishes fragile and damaged hair, leaving it shiny and healthy. 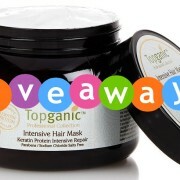 We know many of you may suffer from dry, damaged and stressed hair, so we’re giving two of you the chance to win Topganic’s Intensive Hair Mask with Brazilian Nut Oil and Keratin Protein Intensive Repair, to bring your hair back to a healthy state. Not only does it work miracles on dry, damaged hair, this Sodium chloride-free, Paraben-free, SLE and SLES free intensive reconditioning formula is perfect any type of chemically treated hair, including hair that’s been straightened and permed. The active ingredients captured inside this jar will bring your fragile and damaged hair back to a shiny, healthy appearance. 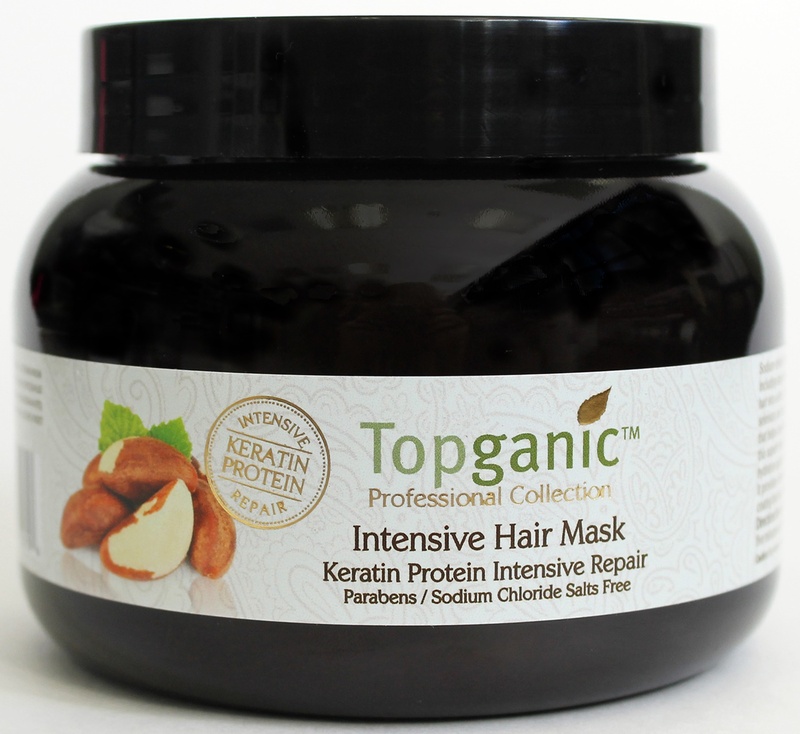 This intensive Hair Mask is enriched with Brazil nuts, the best source for selenium, an important mineral for healthy scalp appearance, alpha-linolenic acid, an omega-3 fatty acid that helps condition your hair, and is a great source of zinc, which if you have a deficiency of, may lead to hair shedding. There’s been a great shift to make everything in our lives more personalized. No longer are basic items only available in black, white, or neutral colors. We are able to express ourselves not only with our fashion, beauty, home and technology, but thanks to Violife, we can add bold color and graphics to our lives with our toothbrushes. 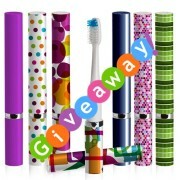 The very fashionable Violife Slim Sonic™ Toothbrush is the “perfect accessory for your smile” and two lucky readers will win one of these battery powered toothbrushes of their choice from Violife’s wide range of colors and designs. 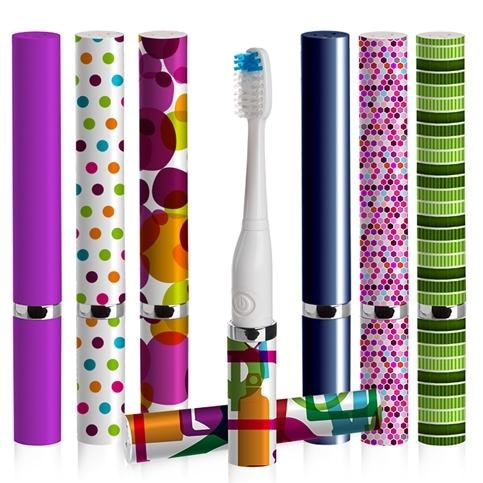 Violife’s Slim Sonic Powered Toothbrush is the first battery operated, portable toothbrush with a built-in vented cap that cleans 22,000 brush strokes per minute! Match your own personal style with any of the available 26 designs and colors, each of which includes a compact case and one extra brush head. It boasts sonic-optimizing precision bristles, 6 months replaceable brush heads, a water-tight motor chamber, soft-touch power switch, waterproof battery compartment, and a moisture-releasing vented cap. Each Slim Sonic Classic retails for $15.99 and is available on www.violife.com. Mini Peanut Butter Swirly Cupcakes – chocolate cupcakes filled with peanut butter creme and topped with peanut butter icing made with Reese’s Brand Peanut Butter. Mini Swirly Cupcakes – chocolate cupcakes made with Hershey’s Cocoa topped with chocolate icing and white creme filling. Mini Koffee Kake Cupcakes – crumb-covered, creme-filled coffee cake cupcakes. 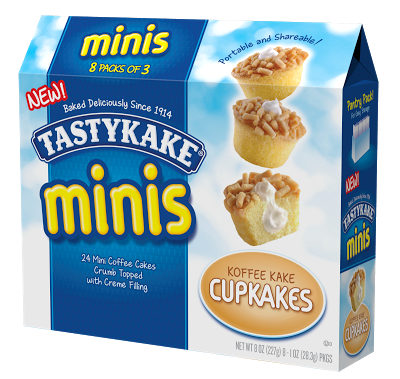 Thanks to Tastykake, you can enjoy these mini treats whenever you want to indulge in a little sweet break. 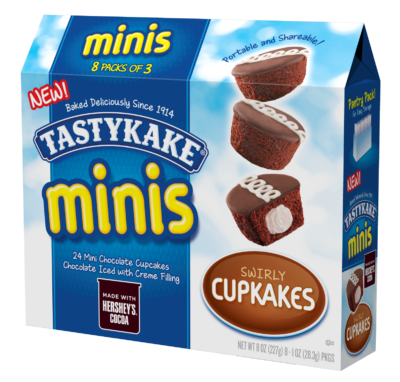 Each Tastykake box is designed with a perforated tear tab that creates an opening for you to grab a snack whenever you need one, and allows you to see just how many mini cupcakes are left inside, so you know when to restock. 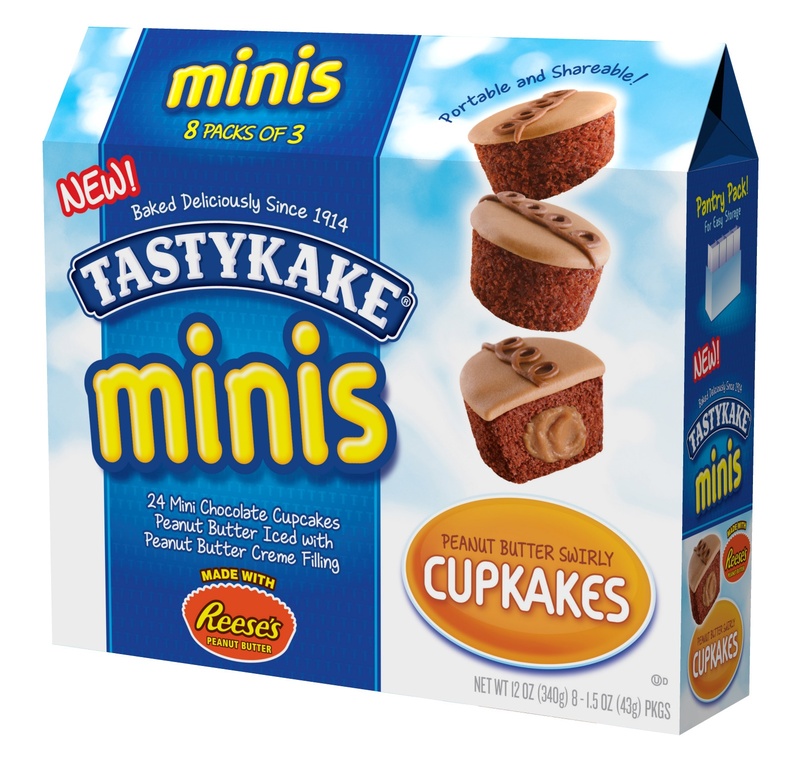 The Tastykake Mini Cupcakes are available now for $3.99 everywhere Tastykake is sold. 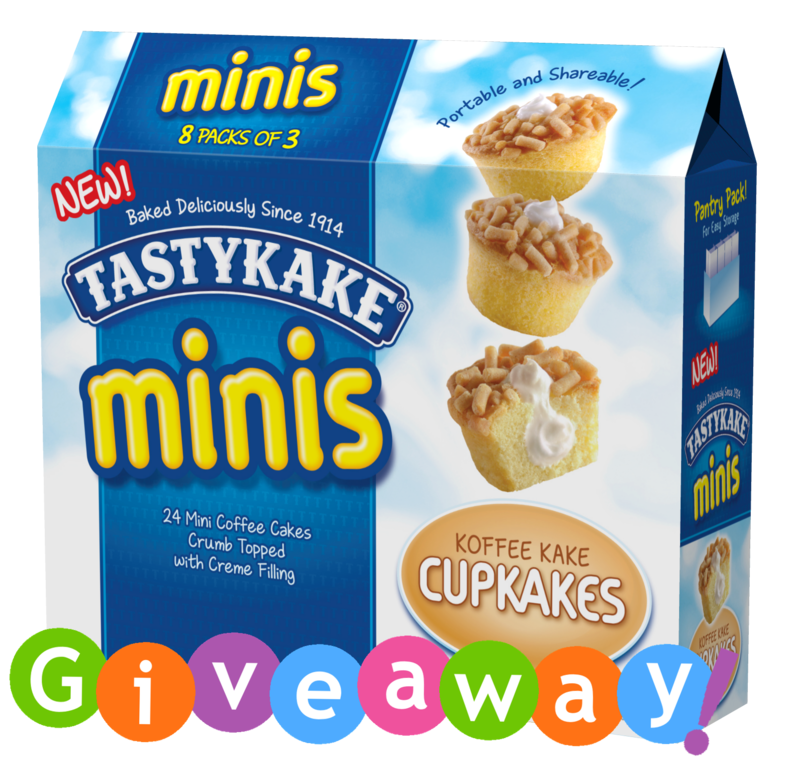 As previously mentioned, two lucky readers will win $25.00 worth of Tastykake Mini Cupcakes each, what more can you ask for when you feel the need for a sweet snack. To enter, complete all the Rafflecopter entries below. 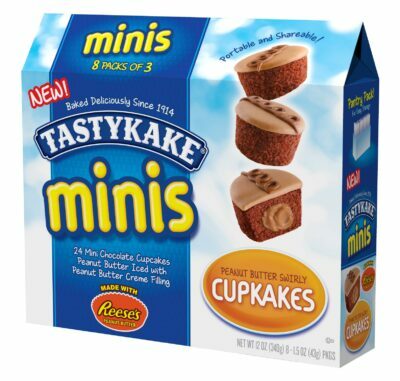 For more info about Tastykake, visit www.tastykake.com or www.facebook.com/tastykake. 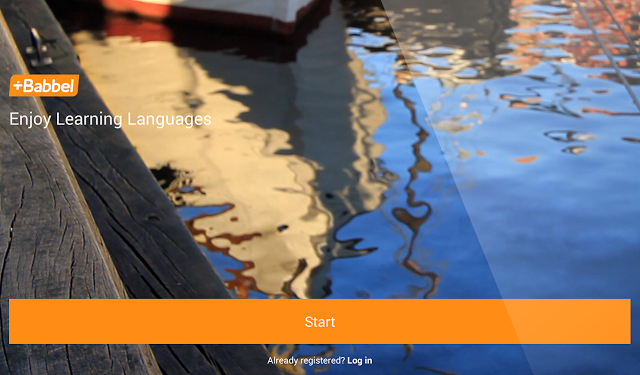 Have you ever wanted to learn a new language, or if you’re like us, wanted to re-learn a language you forgot? We grew up speaking French until about the age of four, when we started school. While we rediscovered the language back in high school, without anyone to speak the language with in real life, you can lose a lot of it again. We have tried other foreign language learning tools, but most of these tools cost as much as some household bills, and sadly we couldn’t keep up with those costs. Luckily we discovered our saving grace while attending Pepcom. Created by Co-Founder and President, Thomas Hol’s Babbel App is a wonderful, inexpensive way to learn a new language whether you are a beginner, need a refresher, or you just want to improve. Babbel is for all language skill levels, and one lucky My Life on (and off) the Guest List reader will win a FREE 3-month trial code to learn any language on Babbel. 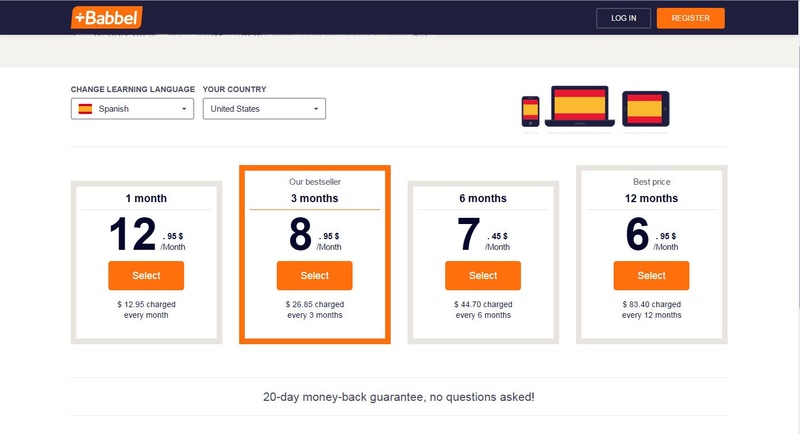 Launched in early 2008, Babbel offers courses in 14 different languages, all of which are easily accessed from your computer, tablet, or smartphone. The easy to use app makes learning easy, fun and simple to integrate into your everyday life. Today the 300-team company boasts Linguists, native speakers, authors and translators who prepare course topics and create content. 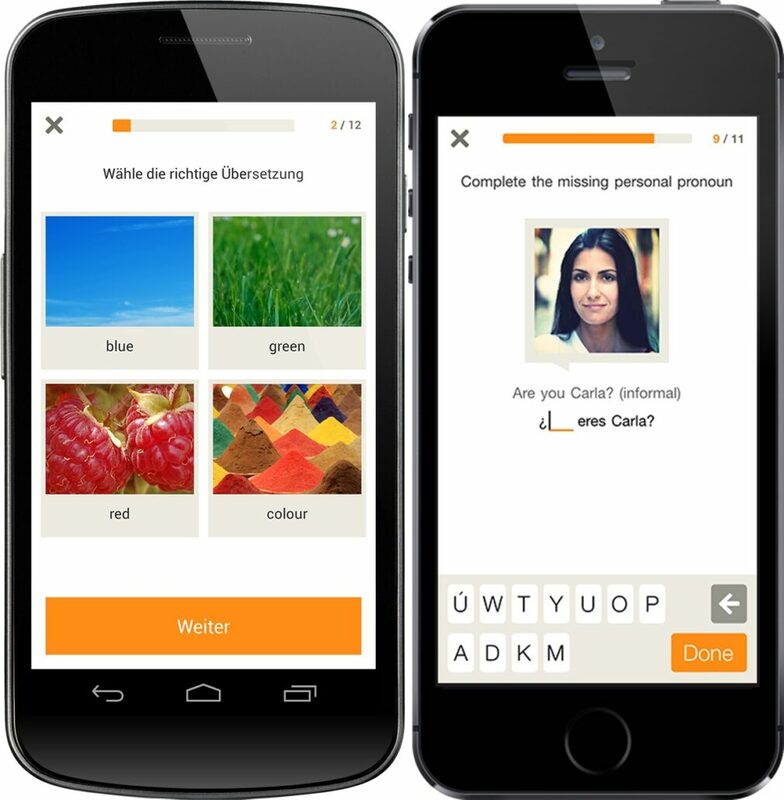 The Babbel app offers thousands of hours of interactive courses that are fun and effective. The result is an unlimited amount of learning at a limited price. With these effective language learning tool, you are able to put your new language skills to the test of your everyday life with actively engaging and relevant scenarios – from travel to work to hobbies to social situations.